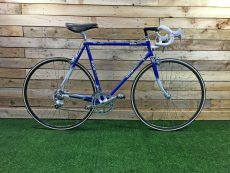 Immaculate Classic/Retro bikes from Choppers to Mercians to Tandems and Modern Niche Mountain Bikes to Gravel Bikes to Carbon Road Bikes will generally be priced accordingly. 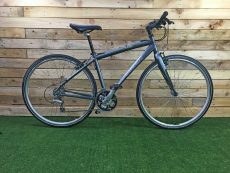 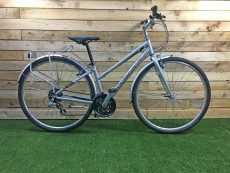 These bikes command a higher price for the charity/social enterprise, which helps further our work with our disadvantaged and socially excluded Julian House clients. 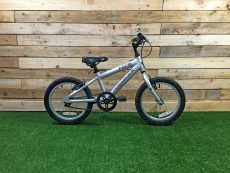 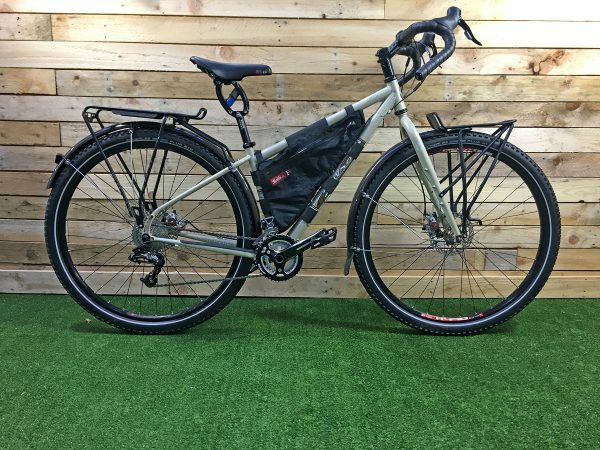 As with all our refurbished bikes, we offer a 3-month warranty on our work & parts used, we also include a free “tune up” within that first 3 months.